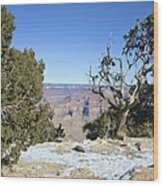 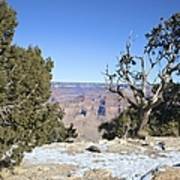 There are no comments for The Grand Canyon In January. Click here to post the first comment. 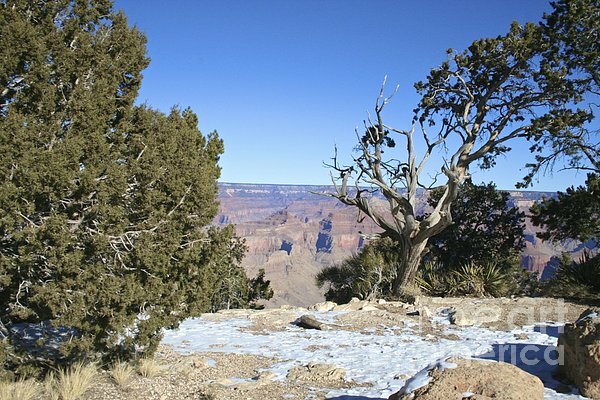 There is snow and ice on the South Rim of the Grand Canyon in the winter. It is still magnificantly beautiful.